Varous photos from around Japan. Many of these are were taken at the Sankeien Gardens just a five minute bike ride from where we live. Kamakura, the imperial capital in the 13th century, is also an easy day trip from Yokohama. 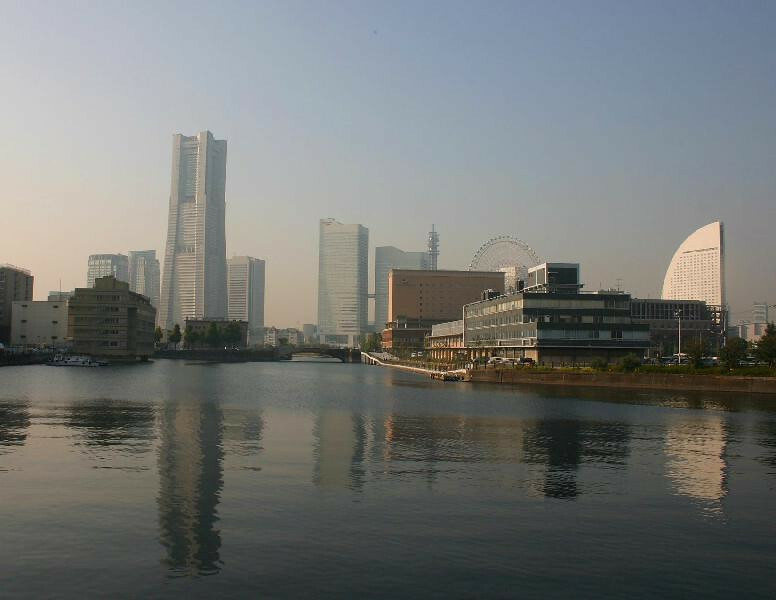 Minato Mirai area in Yokohama.